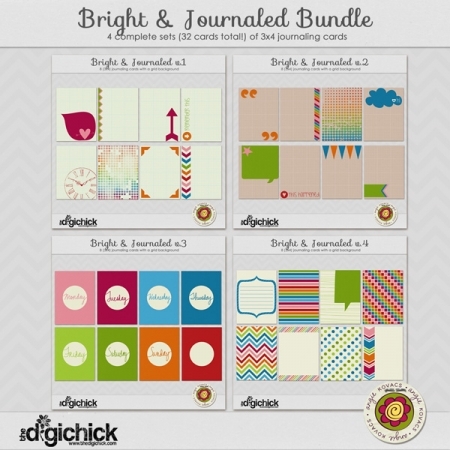 Category: Printables. 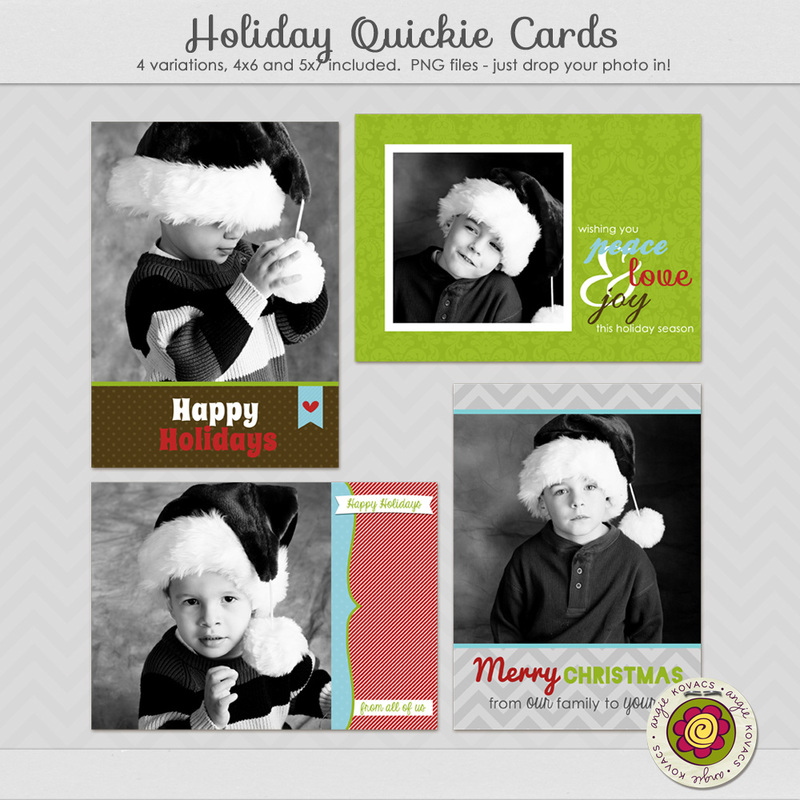 Tags: cards, christmas, greetings, holiday, quickpages. Want a custom holiday card but not happy with the choices at your local printer? Too busy and frazzled to make your own? Here’s the answer! Just plop your photo into your favorite one of these, and done! 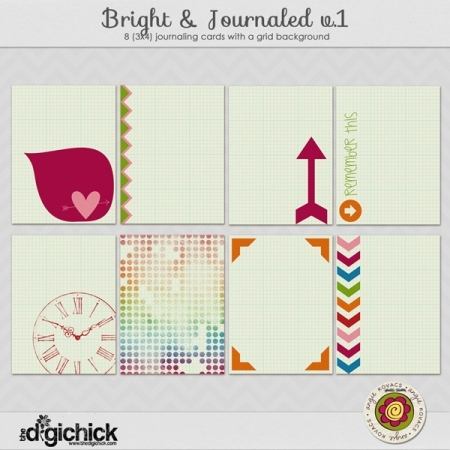 Includes 4 designs in both 4×6 and 5×7.